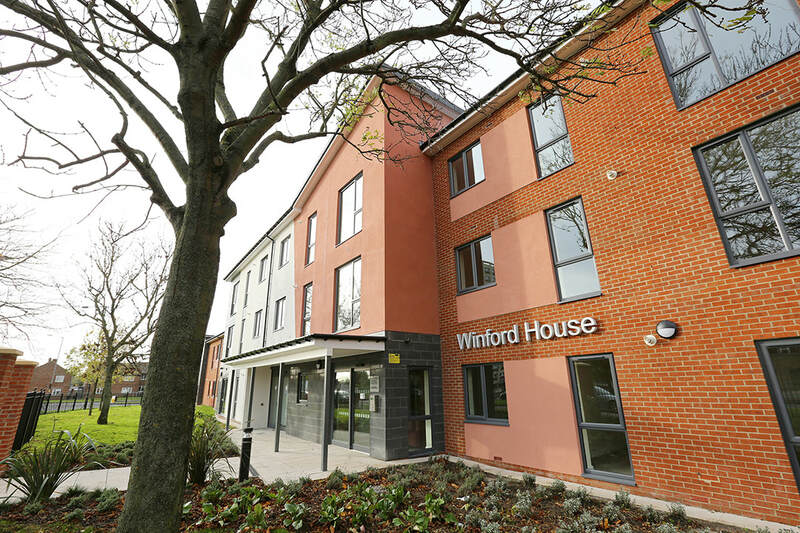 Winford House is an extra care scheme for over 55s which provides access to onsite care and support services. 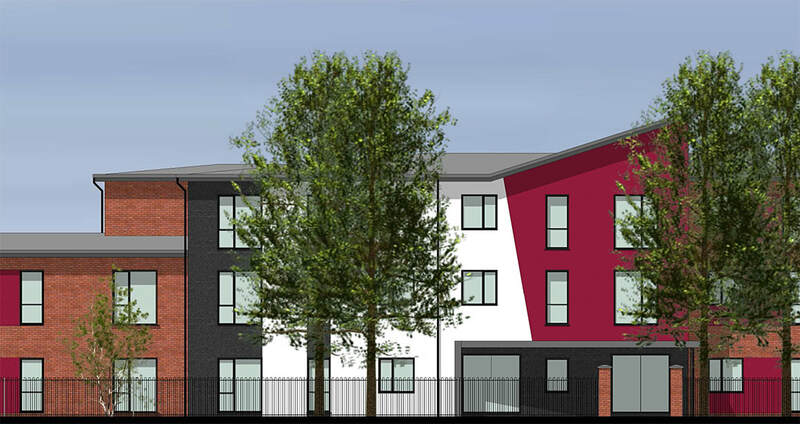 The accommodation provides 38 self-contained one and two bedroom apartments of mixed tenure, 28 of which are for affordable rent. 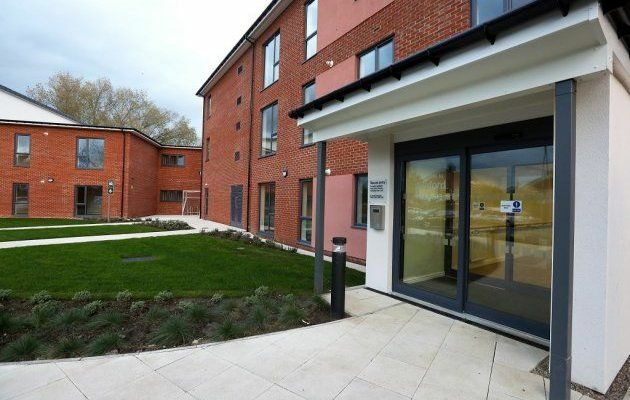 Other amenities include a communal lounge and garden, assisted bathroom as well as offices and facilities for members of support staff. 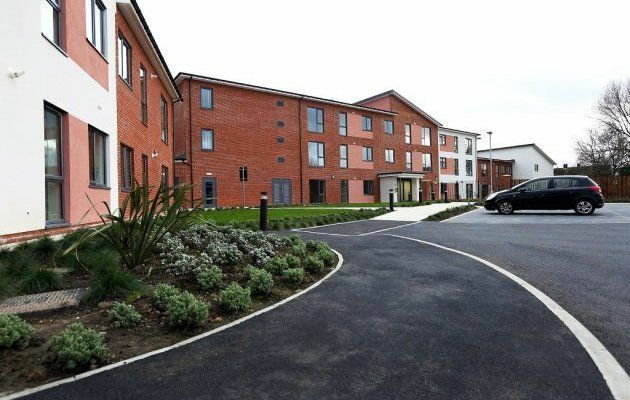 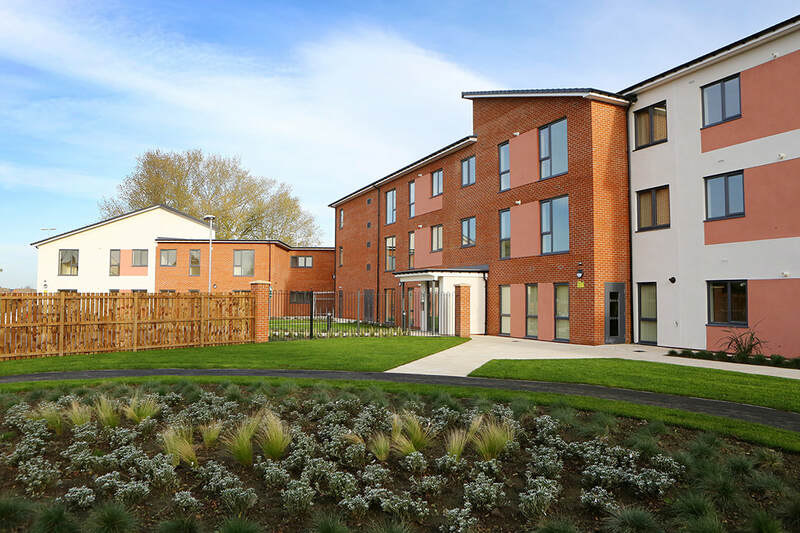 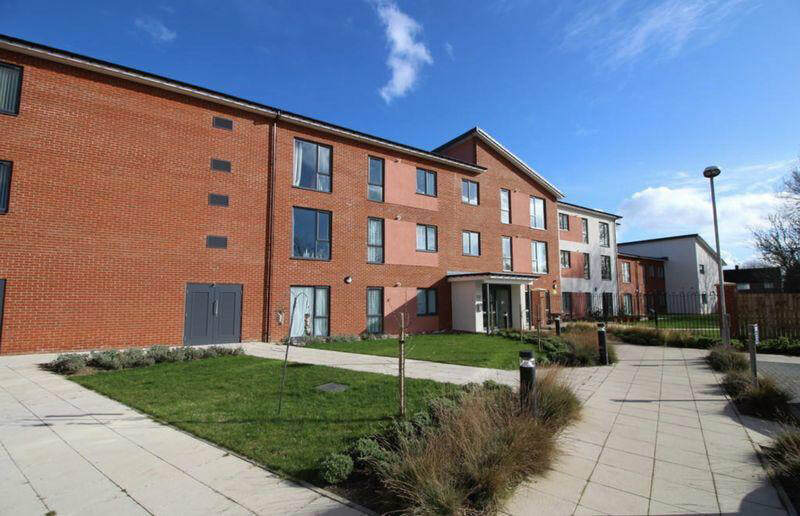 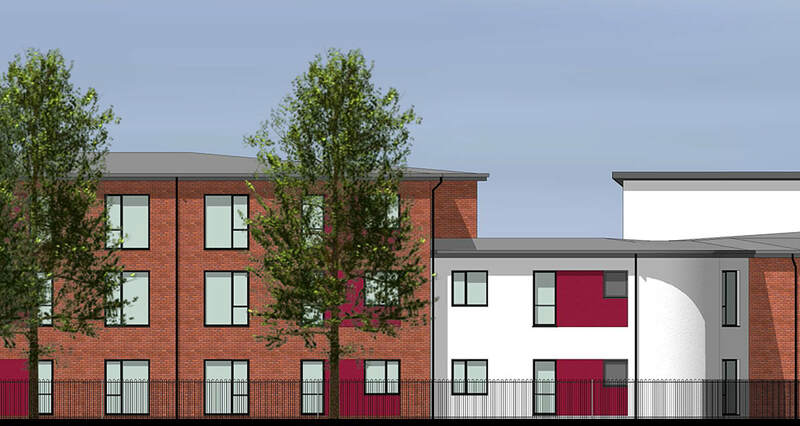 The apartments are fully accessible and equipped, including a warden call system to give residents the freedom to live independently, safe in the knowledge help is nearby if required.